We all have at least one TV series that we are passionate about, driving us to binge watch it time and time again or even memorize episode scripts. In my case, that fervent obsession is One Tree Hill, a show about basketball players and half-brothers Nathan and Lucas Scott, as well as the relationships and roadblocks the face throughout the course of nine seasons. Having watched the series diligently for the past year, I couldn’t help but feel like a part of me was lost when I finished the final season at the end of the summer. 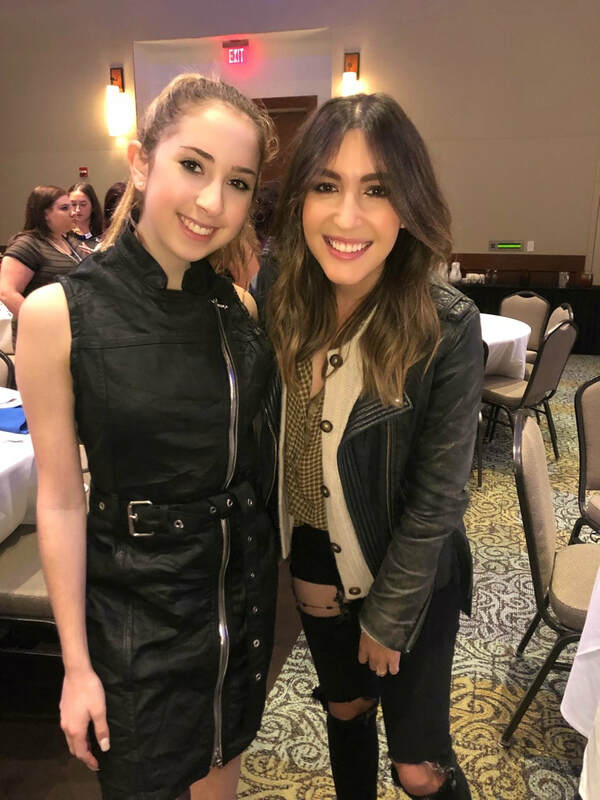 However, my sadness was resolved when I heard that I would be traveling to EyeCon’s Return To Tree Hill Convention in Wilmington, North Carolina, an event featuring cast appearances, panels, and parties. The eve of the convention, ‘Dan’s Beach Party’ took place at the actual seaside house that Dan Scott—Nathan’s murderous father on the series—lived in. Paul Johansson, the actor who plays Dan, attended the celebration, chatting with fans and even hopping up on the table to dance at one point. 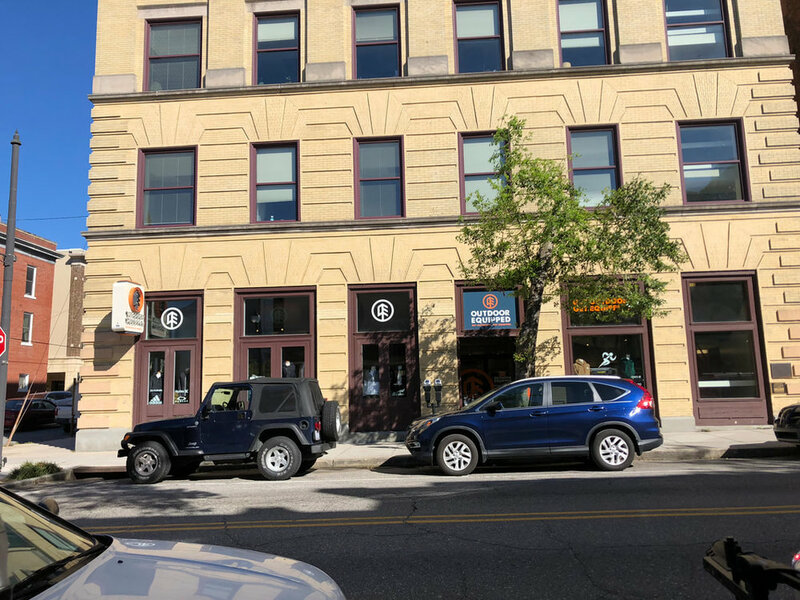 The following day, before arriving at the convention center, I hit up some of the local One Tree Hill filming spots to get in the spirit of the show. 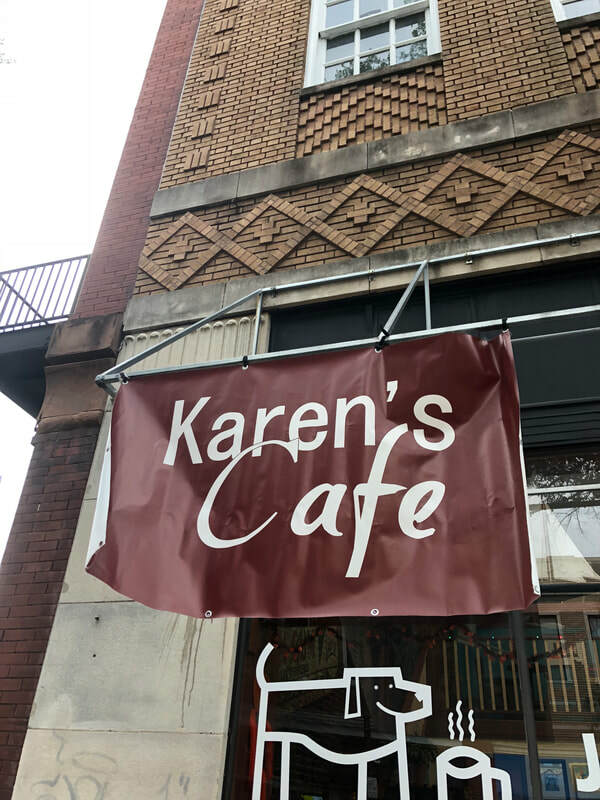 I visited Tree Hill Café, the Karen’s Café/Clothes over Bros location, the bench on the Riverfront where Nathan proposes to Haley, and the iconic bridge that Lucas runs across in the opening sequence. 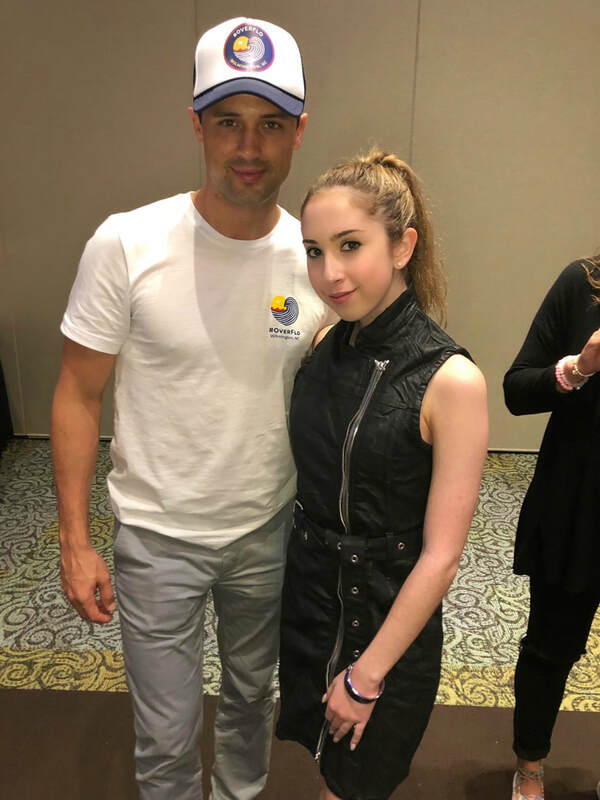 The first activity upon my arrival was a photo-op with James Lafferty, the actor who plays Nathan Scott. Since I was one of the first people in line, the photographer ended up having to take our picture four times to make sure that the lighting was adjusted correctly. As a result, Lafferty and I had a lengthy conversation about my trek from New York to North Carolina while the cameraman fixed the photos! Next up was a photo-op with Stephen Colletti, the actor who plays Chase, a ‘Clean Teen’ turned bar manager on the show. I wanted to reenact a classic prom photo, and he was more than willing to comply. 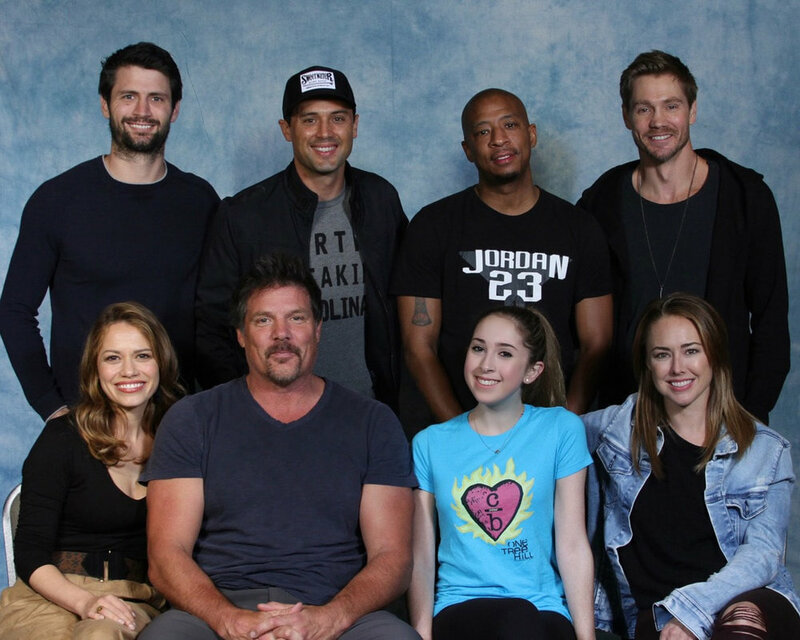 Next up was the ‘Naley’ photo-op with both James and Joy Lenz, who plays his musician wife Haley James Scott on the series. I complimented Lenz on her adorable outfit: a chic, camel-colored duster coat with black jeans. Then, the MC on the main stage announced that Johansson would be doing his meet and greet. When I walked up to Johansson, he read the logo on my jacket, which said ‘Tree Hill Cheerleader’ and asked if I was a cheerleader in real life (FYI, I’m a dancer—not a flyer). As I left the room, he presented me with another query: “Are you afraid of Dan Scott?” I replied with confidence and a wink: “Nope." Next up was the Scott Brothers photo-op, with James and Chad Michael Murray, who plays basketball player turned playwright Lucas Scott. I invited them to pose Charlie’s Angels-style with me, and they seemed happy to “switch things up a bit” from the classic hugging shot. Once the photo-ops concluded, the panels on the main stage kicked off with Lenz and Johansson. At one point, Johansson even ordered a child in the audience to come on stage for a music lesson with Lenz; the boy drummed on the table as she sang "Halo," one of her most famous songs from the series. 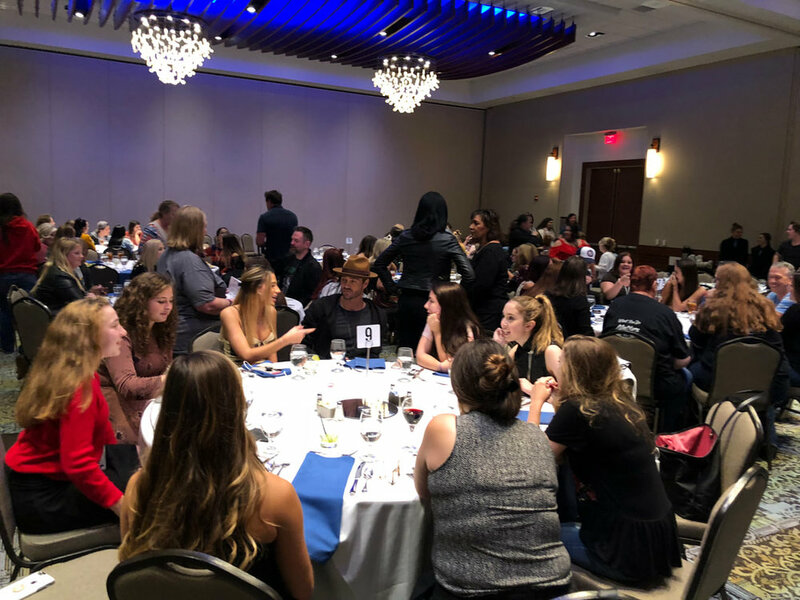 In the evening, EyeCon hosted their biannual banquet, where ticket holders chose their favorite cast member to dine with. I wanted to sit at a table with Murray since he’s also a writer and I wanted to get his advice. When I told him about my book series, I was amazed by his kindness as he listened intently and stared intensely with his beautiful blue eyes. Murray told me how impressed he was and left me with a poignant piece of advice: writing should always come naturally—never force it. Additionally, in the middle of dinner, cast members Tyler Hilton and Kate Voegele—who play musicians Chris Keller and Mia Catalano—performed a special acoustic rendition of “When the Stars Go Blue,” originally sang by Hilton and Lenz on the series. It was an unexpected, unforgettable moment. But the night was still young. The festivities continued with a Halloween Party, featuring another performance from Hilton of his new song, “City on Fire.” Attendees dressed in their fave costumes—including cast member Drew Seeley who was clothed in a kilt—and Johansson, Lafferty, and Colletti danced the night away with fans. The next day kicked off with Lafferty and Colletti’s panel, filled with lots of laughs. One of the most memorable moments was when Colletti described what he would put in his character’s iconic Brain Blaster drink in real life: “tequila, soda, lime, and blue Curaçao." Next, I traveled to another location—the Brooklyn Arts Center—for Lenz’s private meet and greet. A small group of people gathered in her green room and asked her questions as she sipped tea. Lenz discussed world issues such as the water shortage in South Africa, as well as how she yearns to tour with Billy Joel one day. As the convention drew to a close, it was time for the final activity of the weekend: the concert. Lenz, Voegele, Hilton, and other supporting cast members gathered one last time to perform for their passionate fans. Was there a particular cast member you enjoyed working with the most? Any funny moments from being on set that you can recall?